The Trans Boxing Collective is partnering with Brooklyn Community Pride Center to offer monthly beginner’s boxing workshops! Please join us on the first Wednesday of the month to learn basic boxing skills in a fun, welcoming environment! These workshops are exclusively for T/GNC/NB folks and are led by members of the Trans Boxing Collective. For more information or questions, please email the Trans Boxing Collective or email Jako Douglas-Borren at Brooklyn Community Pride Center. 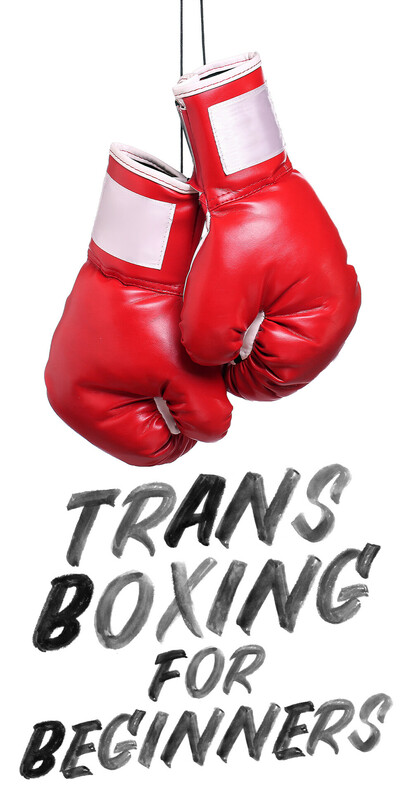 The Trans Boxing Collective is a trans-led organization that facilitates inclusive and accessible boxing training for Trans, Gender Non-Conforming, and Non-Binary people.